A line on the dust jacket of this book says, "This is a fascinating, in-depth study for anyone who wants to join "God's army" - that is, those who wish to spread positive energy rather than evil and negativity". Sounds much better than the wars, fighting, and bickering going on around the world right now (Jan 09). 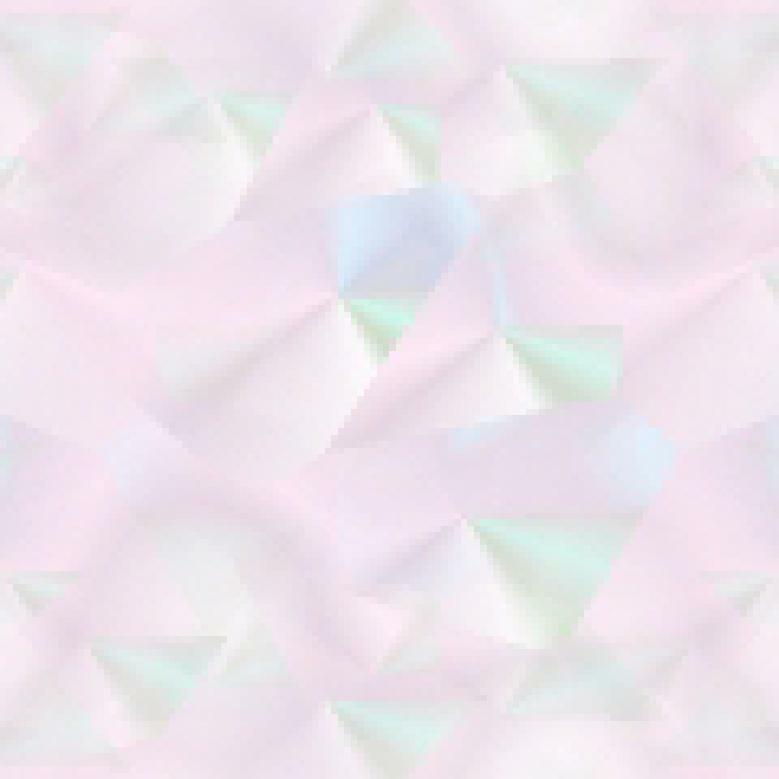 We are moving towards a change in attitude here on earth, as more and more information is coming out that was previously withheld to "protect" us. Ms. Browne has been in the forefront by telling us like it is, whether or not we believe in God. In this book she talks about how you can become a mystical traveler (or a mission-life entity) and describes what this means. Through her explanations, you'll be able to recognize either or both of these kinds among us here on Earth. 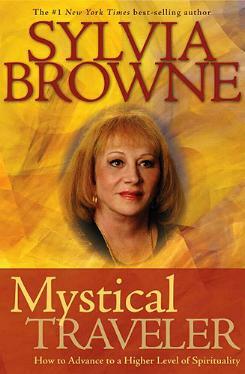 The beauty of Sylvia Browne's books is that you get an understanding of why we're here, what we can do to make the most of our stay, and what this all means, to a large degree. Becoming a mystical traveler doesn't mean you're better than the next person, it's just that you do something different in this life, and for God. She gives examples of others who were mystical travelers, which makes it easier to recognize the meaning of her book. (I implore everyone to at least read her chapter 4 on Dogma, Dharma, and Karma. It's eloquent and to the point. It's about religion and what it means - my sentiments exactly, and it's how I live my life. Very well said, Sylvia. I thank you.) That's what I love about Sylvia's books - she shares so much food for thought, some of which resonates well and serves as reminders, others give one much to ponder and choose (or not) to incorporate into our lives. The best is that I'm not afraid of death. I derived a lot of comfort from her on this subject. Also, I realized I'm on the right path in life, just being who I am. This book is by no means only about mystical travelers - it's full of great advice. Conclusion - Please read this informative and enlightening book. It will broaden your mind.